While we were in complete shock at this pregnancy it didn't take long for it to turn into excitement and anticipation of the bundle of life that would soon join us. As much of a surprise this pregnancy was to us it was not the one that rocked my world. In fact, the pregnancy test I just encountered yesterday is the one that rocked my world. No, I'm not pregnant, so allow me to explain. Yesterday, I was supposed to run 10 miles on my Spartan Beast training program. However, I failed to wake up before the sun was up which resulted in me leaving for my run when it was way too hot to be running. I almost didn't go at all because I was afraid I would overheat. But I felt the Lord tell me to go and run something, even if it wasn't the entire 10 miles. I set out on my run and was feeling pretty good despite the heat. A few miles in I passed a pregnancy test on the side of the road. I went back to take a picture of it because it struck me as odd and funny to see a pregnancy test on my run. I even took a moment to upload the picture(below) to instagram with the hashtag #thingsIseeonmyruns. As I started running again I heard the Lord say "I didn't have you run by that pregnancy test to put it on social media for a good laugh. Pray for her". In that moment I knew God had directed my foot steps that day to have an encounter that would change how I view life and the part I have to play in it. I deleted the picture from social media and began to pray for the woman who was the owner of that pregnancy test. 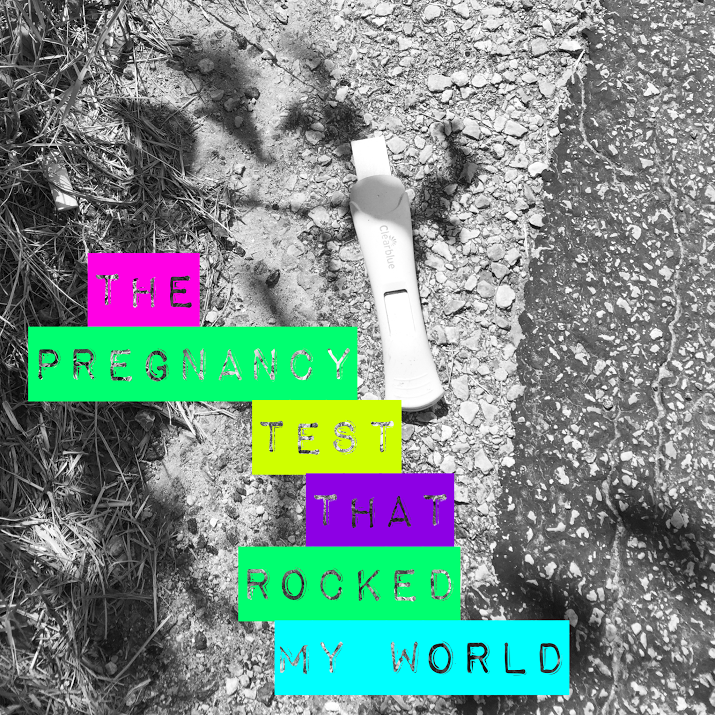 The test was completely blank so I couldn't tell if it was positive but I do know that anyone who would throw a used pregnancy test on the side of the road was hurting. Maybe a teenager terrified that she may be pregnant out of wedlock? Or perhaps a woman who has found herself in an affair? Or how about a woman who has been praying for a baby for years and was disappointed again? Of course I will never know the full story but I do know that I will have that image burned in my head forever. I have been praying for that woman and the possible baby ever since I encountered that test. I know it was not by accident that the Lord had me run by that test that day. I am also reminded that God directs our steps daily if we allow Him to. We are merely passing through this world and we have a daily choice to partner with God and be a part of the supernatural, unseen world or we can pretend that's just something in the far off distance that we will see one day. I ask God to use me but how often do I miss the times He wants to use me because I am too busy thinking of my own needs and desires? Are you questioning the path God has you on today? I pray this story encourages you to trust God, simply open your eyes to the things and people around you and He will use you in ways you never imagined. Having a child seems to be a dream comes true; we used to celebrate this moment and also we should take very good care of our baby' health. A baby will definitely bring some good changes in our life; therefore couples are dreaming to get the first child with proper planning and proper moment. After confirm the pregnancy test couples are preparing for their best to welcome the new baby in their life; it will definitely rock their world.